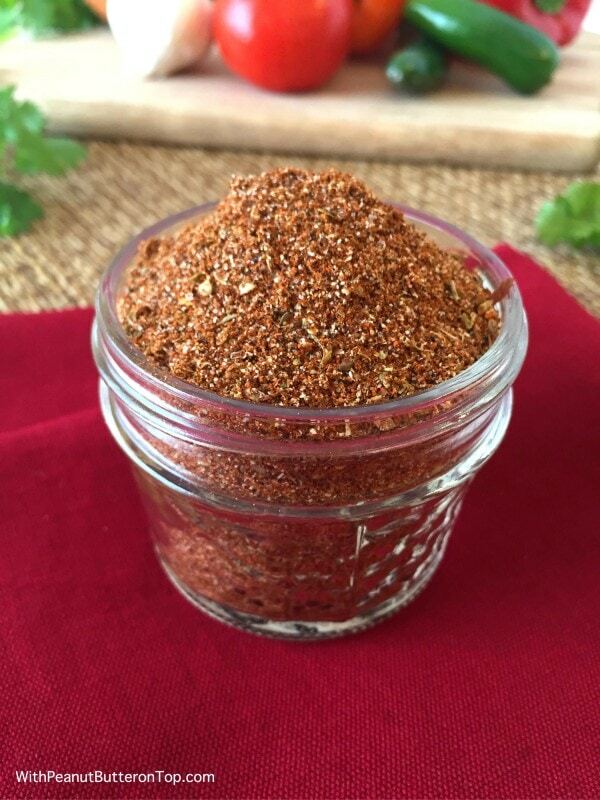 Homemade Taco Seasoning – a quick and easy do-it-yourself seasoning blend that you can make right from your kitchen in minutes. 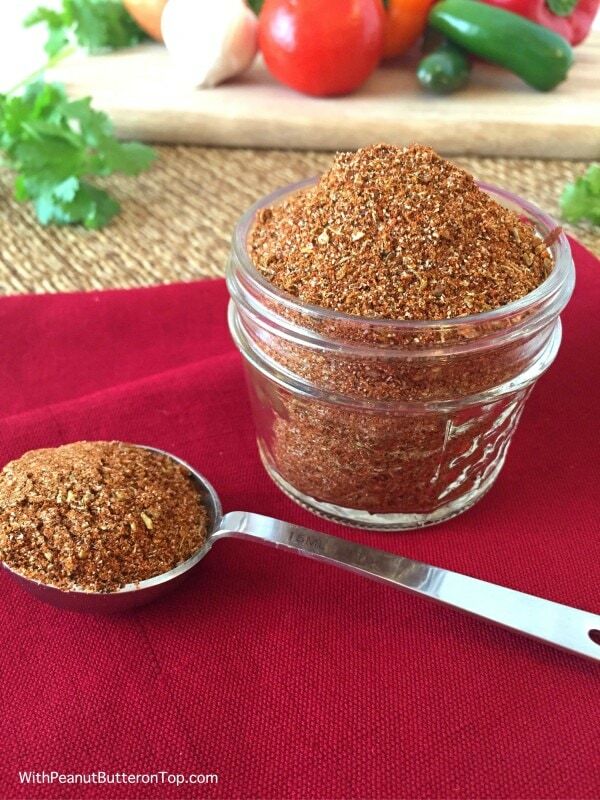 Why buy processed, store-bought taco seasoning when you can easily make it from scratch? Most taco seasoning packets these days contain things like modified corn starch, maltodextrin, sulfites.. you name it. Not to mention, if you’re watching your sodium intake… Ay, Caramba! One tablespoon of the typical taco seasoning mix packet contains approximately 450mg of sodium! Now, that’s if you only add one tablespoon to your taco meat. Let’s not forget to factor in the remaining items that you pile onto your tacos, which can carry additional sodium; taco shells, salsa, canned jalapeños, cheese, sour cream, refried beans, etc. Even more reason to make your own! Start using up those seasonings from the spice rack you got as a gift for your bridal shower/wedding. You know, the ones you hardly touch, because it’s easier to buy pre-made seasonings. Well, that stops now. The best part about making something at home – you can make modify it to meet your taste preference. I would consider this blend to be on the mild side. 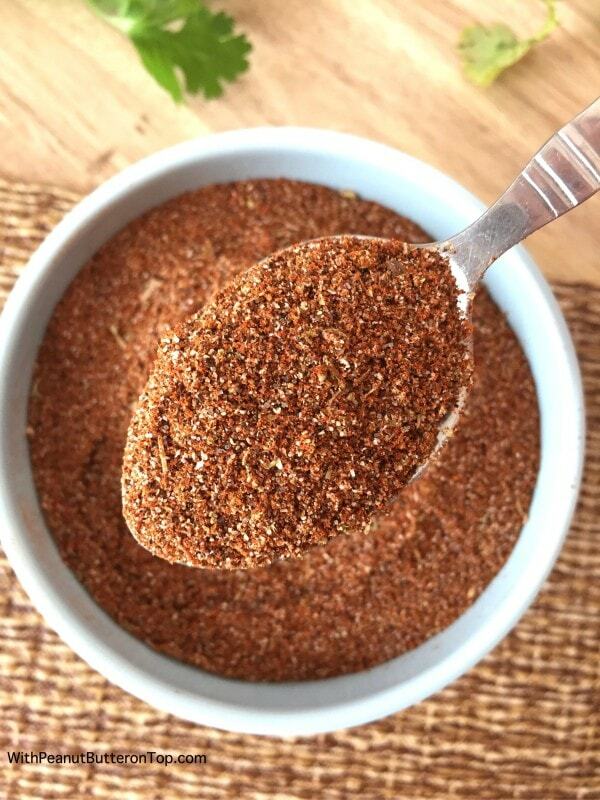 So if you’re looking for a bit of heat with your tacos, I would increase the amount of crushed red pepper flakes (or cayenne, if preferred) to meet your spice level needs. Or add the pepper/cayenne as an addition to the meat as it is cooking, if someone else in your household isn’t a fan of spicy foods. If you’re looking for some great storage containers for your seasoning mixes, I would highly recommend 4-ounce mason jars. Yes, you can use spice jars, especially if you’re looking for something with a shaker top. But I prefer the versatility of the mason jars. 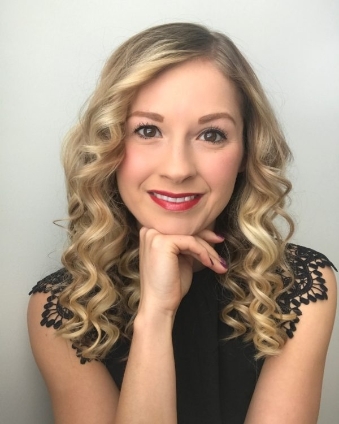 You can use them for other things, such as baked cupcakes, sauces, one serving puddings, or for storing any number of foods (or household items). If you’re planning on making tacos with this seasoning mix, I would add 1-2 tablespoons per one pound of meat (of choice). I would also recommend adding 1-2 tablespoons of water to the pan, to help keep your meat moist as it cooks. This will also help to stir in the seasoning mixture. Once made, you can store in an airtight container for up to 6 months. Hot diggity! Especially if you plan to make this taco night. If so, you’ll love my Chicken Taco Lettuce Wraps! 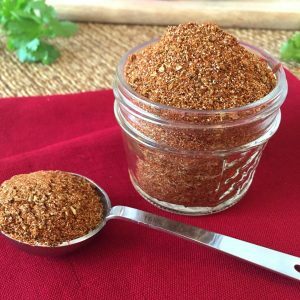 Homemade Taco Seasoning - a quick and easy do-it-yourself seasoning blend that you can make right from your kitchen in minutes. Mix all ingredients in a small bowl. Stir well. Use 1-2 tbsp seasoning per one pound of meat. HAHA! Love that you were spreading the word! Sounds like something I would and more than likely have done myself! 😀 Thank you! !